I know some things very well. I know exactly why I love Morning Musume. I know why I love Arashi. I know why I love singing and why I’ve watched over sixty J-dramas in the past two years (What? They’re short!). 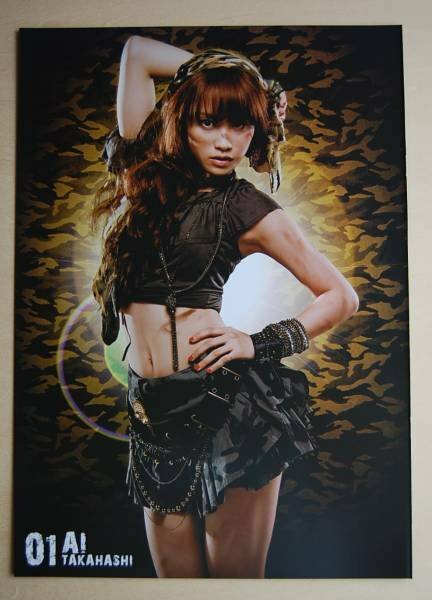 I know why Kamei Eri photobooks make me squee and why Yossy turns me to mush. But there are just some things I don’t get about my tastes. I don’t get why I love umeboshi even though they are all mushy and so sour they make my right eye close involuntarily (I can only eat about two in one sitting and I enjoy every eye-twitching second of it). I don’t get why I love Risako’s singing voice but can’t stand her personality. And along those lines, I’ve discovered that there are some songs I love but have almost no idea why I love them. Most of the following were stumbled across some how or other and became favourites-in-spite-of-myself. Some I love even though most people don’t. Some I have mentioned before and some I haven’t. I thought I would let you guys in on some of the things that I’ve taken a liking to that I never expected to take a liking to. Here are ten in no particular order. Takalin for the win, anyone? The English Major in me always kicks me when I blog, because writing in here never requires citations, or even in some cases proper grammar (yossy being awesome leaves no room for grammar!!) and those things have been ingrained for so long that there’s almost a sense of guilt. I feel like I should never write something like, “I read somewhere-” or “I heard that-” because statements like the require some sort of back up. Well, where did you read it? Whom did you hear it from? And so on. So sometimes when I go to write something in here I have to stop because I start thinking about how I will have to arrange the post, whether I have any caps or pics for said post and so on. I am going to REBEL against MYSELF and just post whatever I feel like in this post.